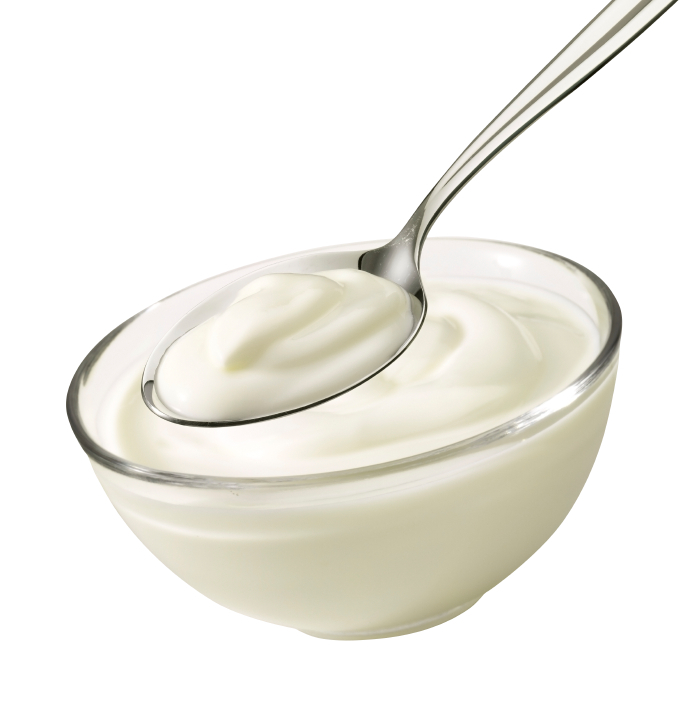 Single-serving yogurt containers are shrinking to 6 oz. servings, while their fat contents are rising — and prices are going up. How does something this plain get so fancy? My idea of a yogurt treat (at a mere 150 calories) is vanilla yogurt, and I’m enamored of the Brown Cow “cream top” yogurt from California. But on a recent trip to the supermarket (where they have a floor-to-ceiling wall of yogurts at least 12 feet long) I spotted a tempting new yogurt that has become my favorite. Bellwether Farms sheep milk yogurt is a traditional (non-Greek) style yogurt with little specks of vanilla it it. They’ve dialed way back on the sugar that mars so many more commercial vanilla yogurts. In fact, the yogurt is just a tad salty, like the lassi drink found in Indian restaurants. The result is complex and sophisticated. Now I’ll have to go back to the store for goat milk yogurt by Redwood Hill Farm.